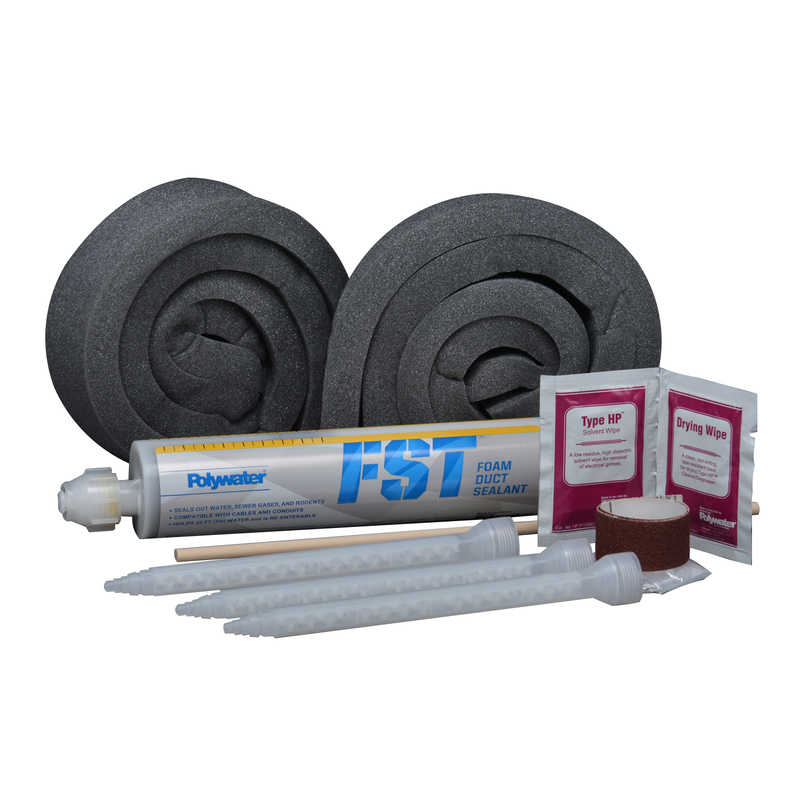 The polywater FST duct sealant was good but what was even better was the service at G&S Supply. Within a few hours of my order a real person actually called me and spoke with me to make sure the correct product would ship to me overnight so I could complete my project! Don't get service like that from many online orders. Thanks G&S.